We’re experts in the areas of cash and working capital forecasting and analysis. We regularly publish articles and whitepapers that share our experience in these areas. Feel free to download them below. 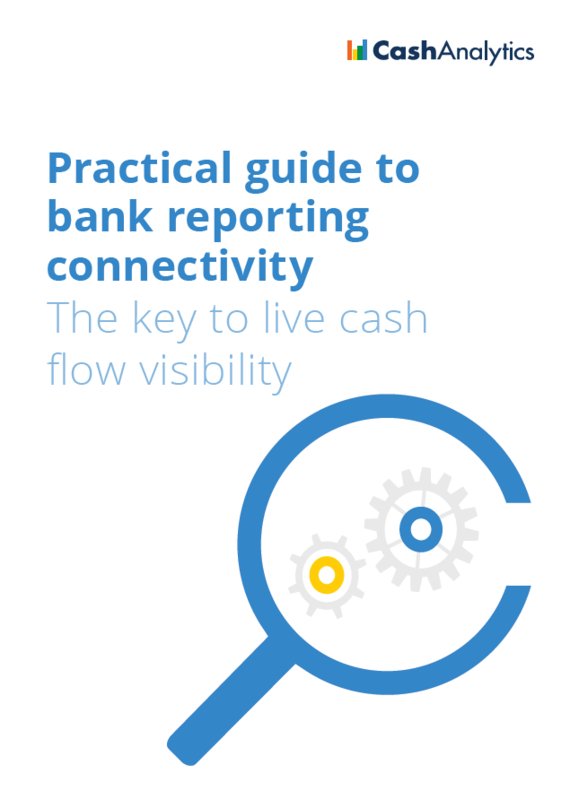 To help those looking to improve their cash flow visibility, we have created this guide which outlines what bank reporting connectivity is, how it works, and how it can benefit treasury and finance teams. 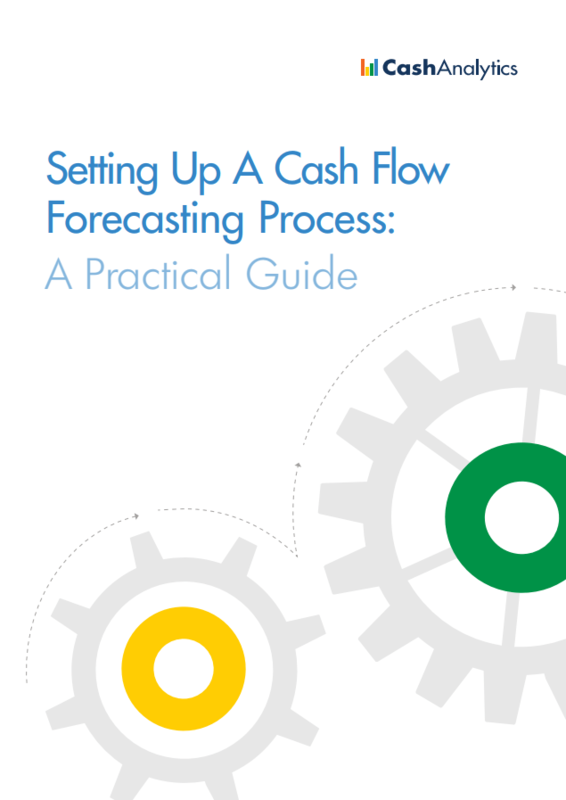 To assist those looking to build a new cash forecasting process, we have created this guide which takes into account the complexities of large, multinational organisations. Understand the cash flow Key Performance Indicators (KPIs) used by senior management and investors to assess business performance. Cash forecasting in large, complex organisations presents numerous challenges. Find out how CashAnalytics helps.